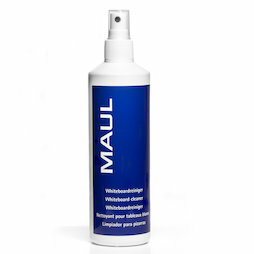 Whiteboard cleaner by MAUL for thorough and easy cleaning of whiteboards, magnetic glass boards, or other writeable surfaces. Just spray a few pumps on the board and wipe it clean with a cloth. Quick and free of streams. 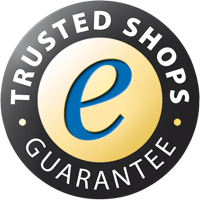 Please review the information in the Data Safety Sheet (PDF in German).